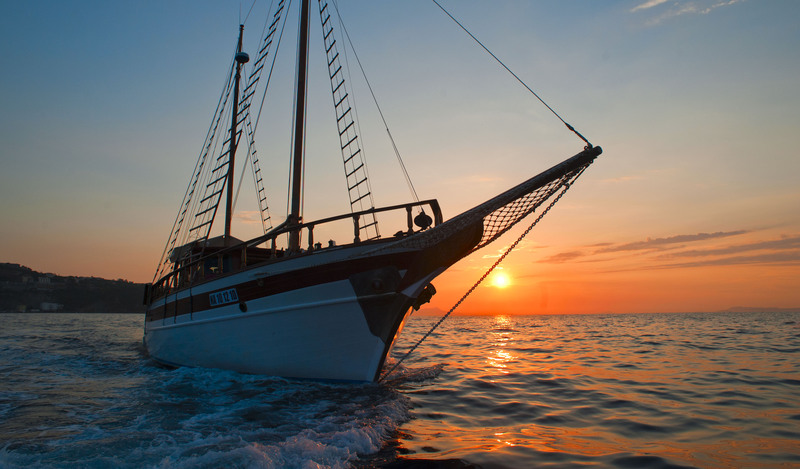 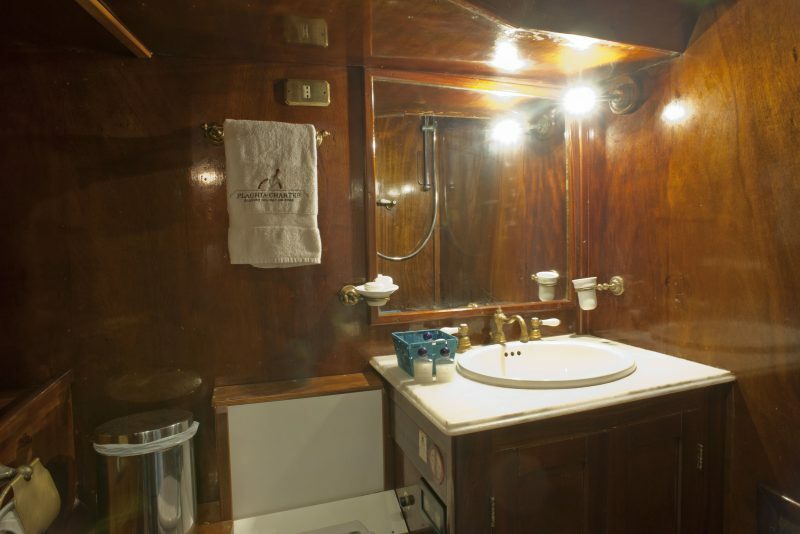 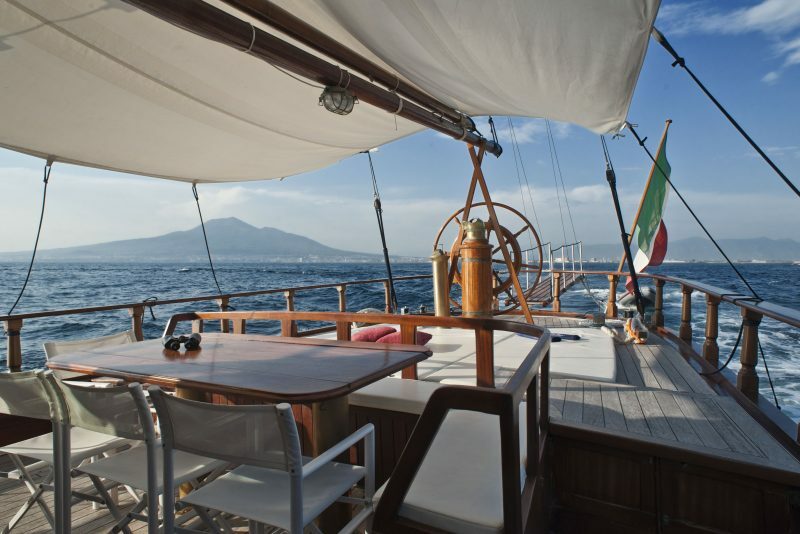 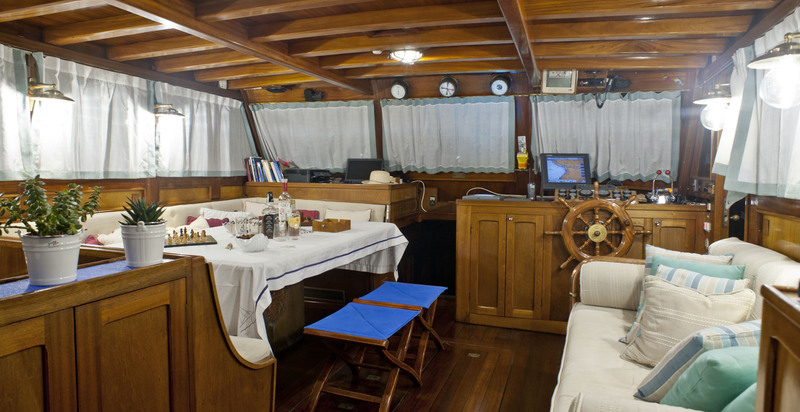 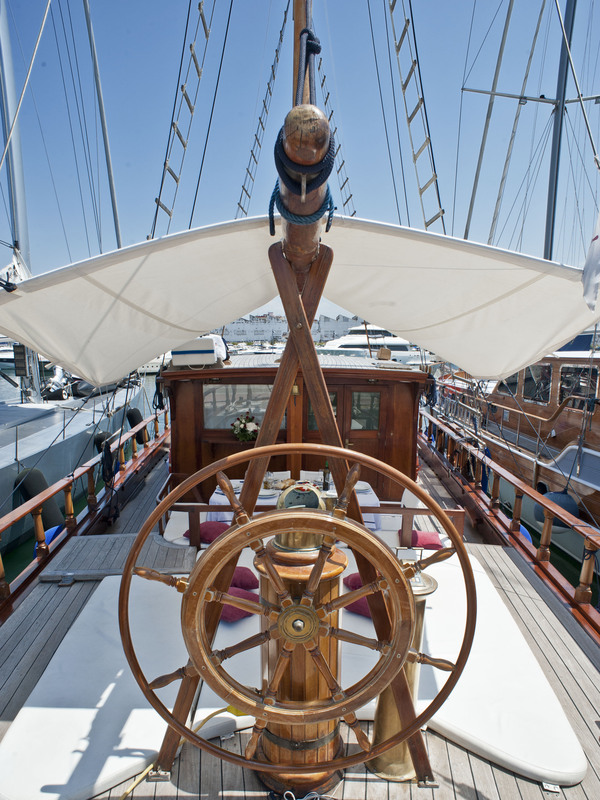 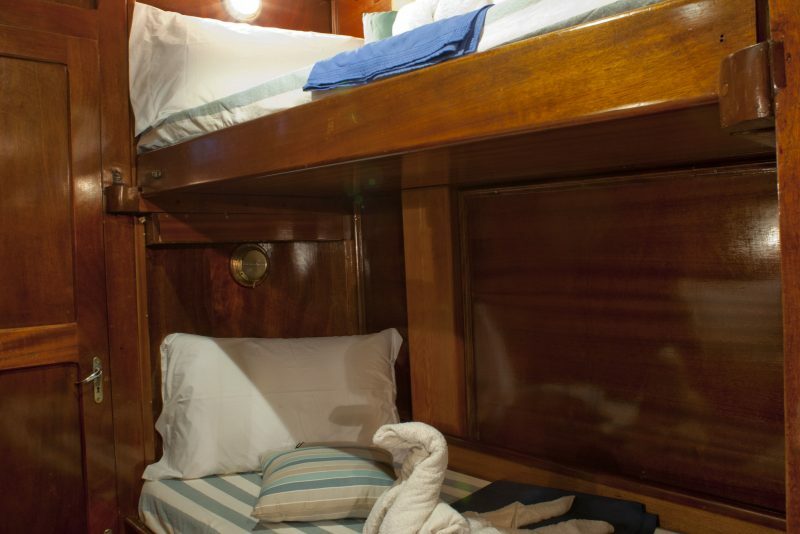 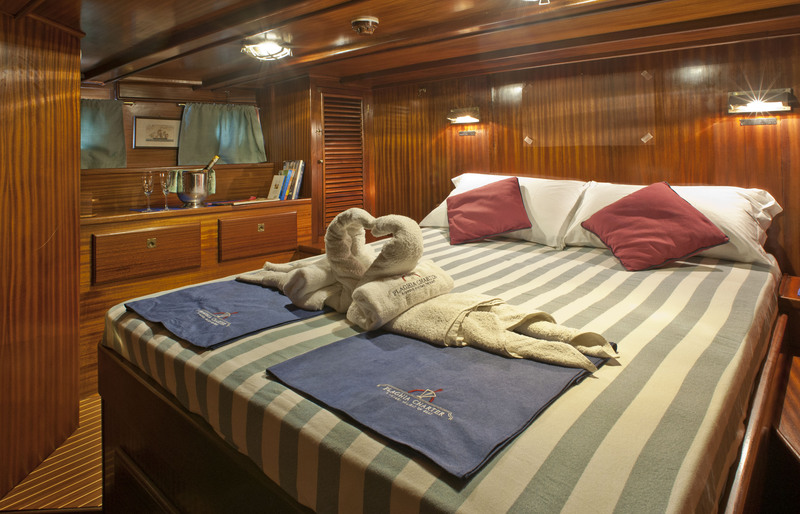 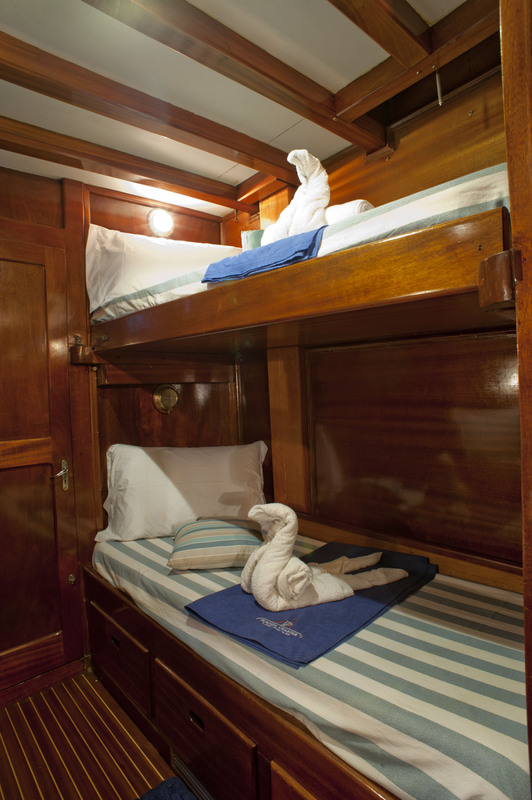 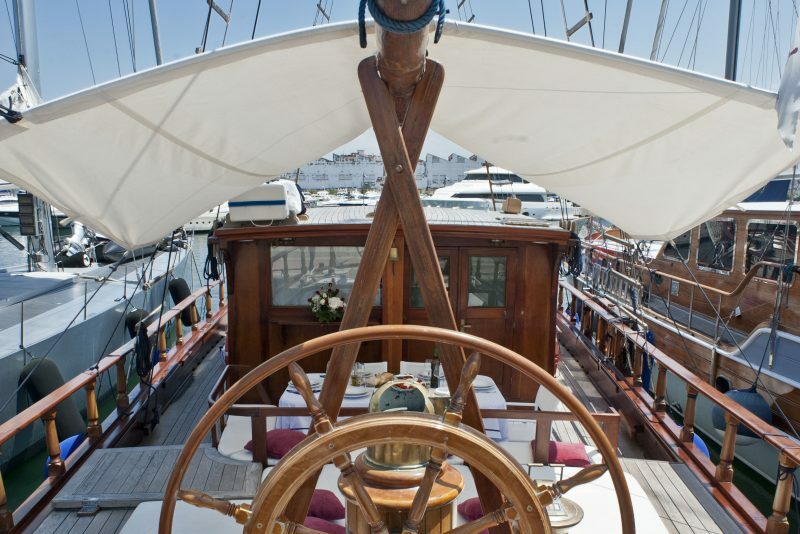 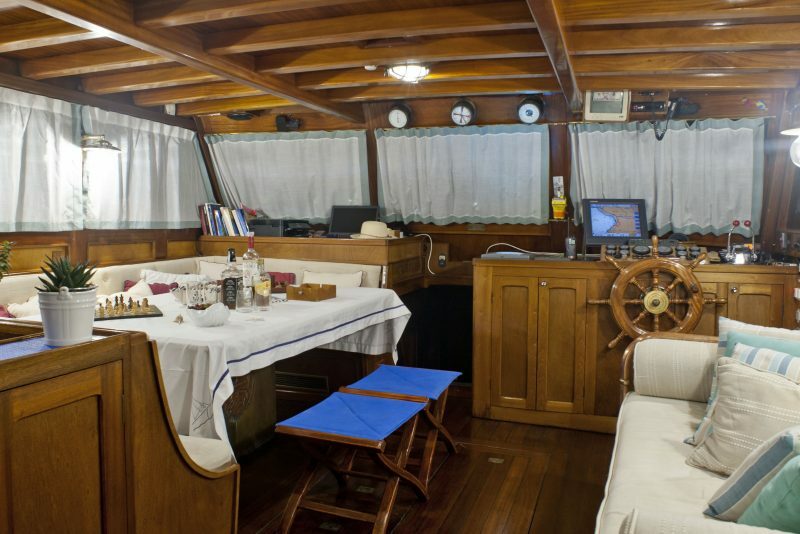 A stylish and comfortable sailing vessel entirely built on mahogany. 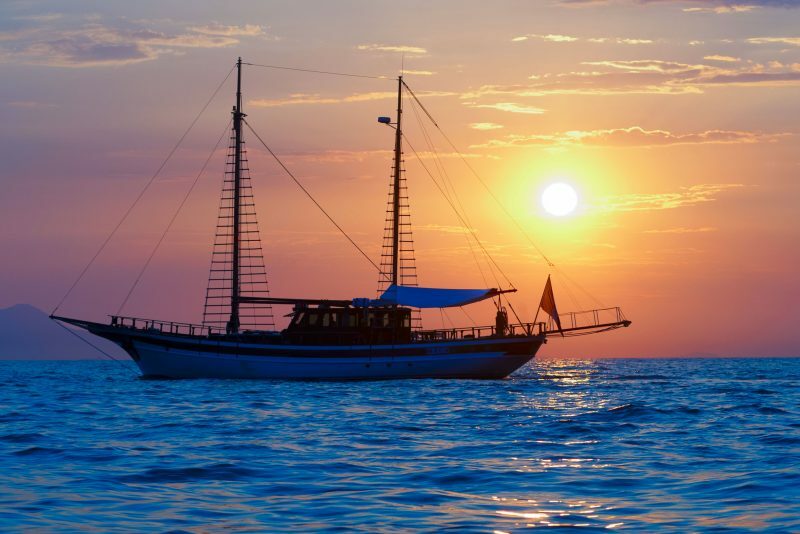 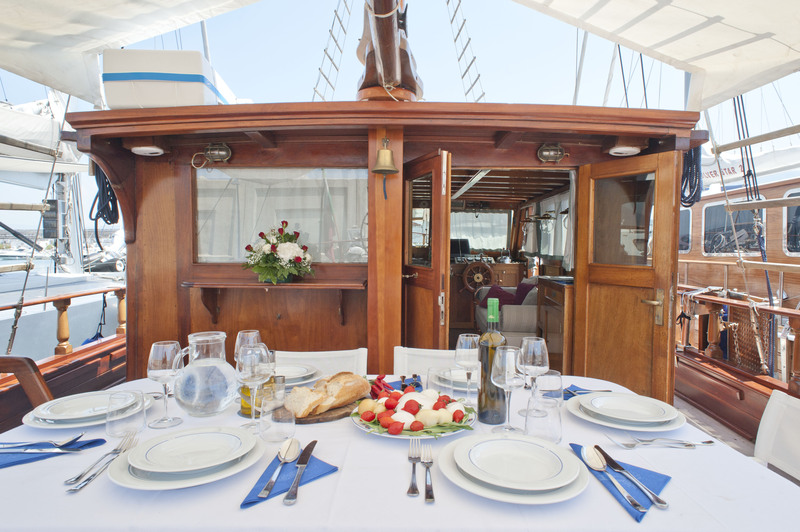 This type of boat is suitable for either daily excursions to enjoy the Cinque Terre and Portofino coasts or to organise weekly or weekend excursions by the sea. 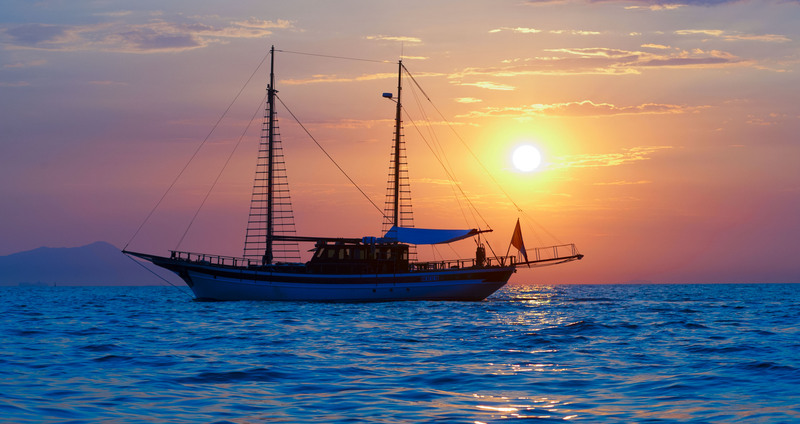 Additional service: local guide on request; private and customized cruise routes on request.